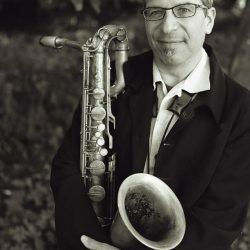 Winner of the 2018 Jazz Times Expanded Critics Poll for Baritone Saxophone! 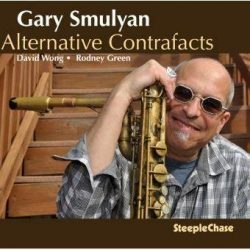 Gary was the Winner of the 2018 Jazz Times Expanded Critics Poll for Baritone Saxophone! For this annual companion poll to our January/February issue’s Top 50 Critics’ Picks, our regular contributors and critics participated in this survey based on our yearly Readers’ Poll. Voters in the Expanded Critics’ Poll were asked to focus on artists’ achievements during 2018 rather than assessing entire careers. 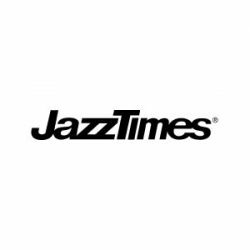 Winner of the 2017 Jazz Times Expanded Critics Poll for Baritone Saxophone! Royalty at Le Duc now available! 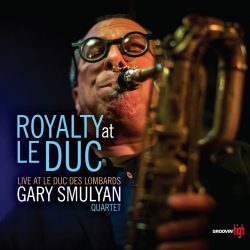 Gary's new CD, Royalty at Le Duc, is now available! Recorded live at Le Dec des Lombards in Paris, France, it includes eight tracks including standards such as Serenity, Laura and Body & Soul. Click here for more information and to listen online! 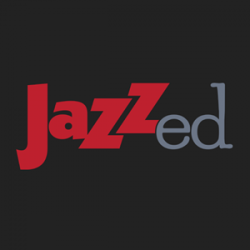 Gary has topped the Readers Poll in the 2015 Annual Jazz Ed Magazine list. Click here to read more. 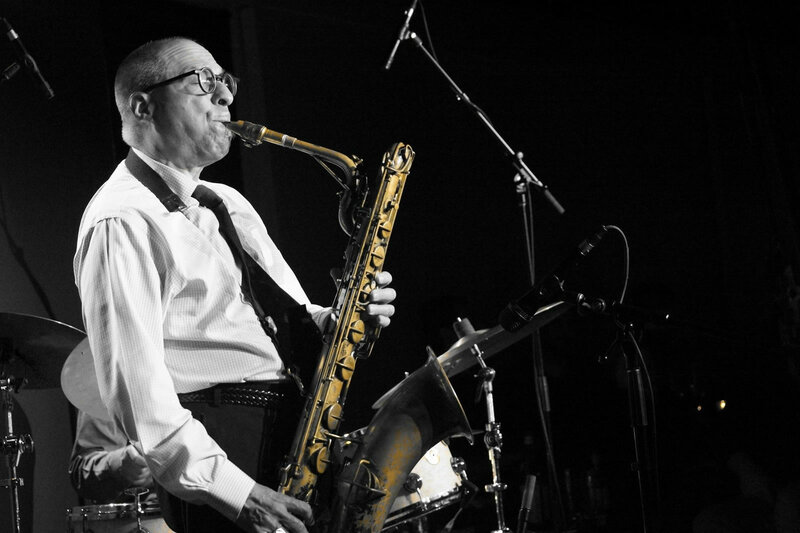 Gary was the recipient of the 2015 JazzTimes Critic Poll for Best Baritone Saxophonist. Click here to see the entire list.